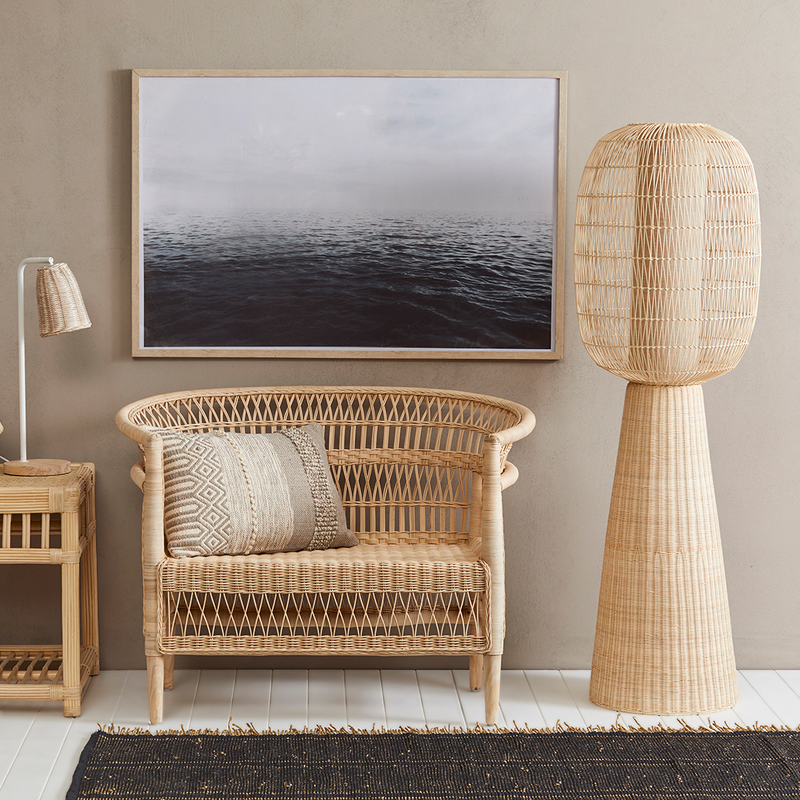 Effortlessly striking and unique, the Bungalow Floor Lamp is guaranteed to make a bold statement within your home. Made using eye-catching black bamboo to create a cage-like structure, this floor lamp is compatible with the popular ES-E27 light globe size. And measuring-in at an impressive 48cm x150cm, the Bungalow Floor Lamp is certain to become a contemporary focal point for any room.